Thank you for what you do. Not sure if my email was on-time but I sent it anyway. Thank you! 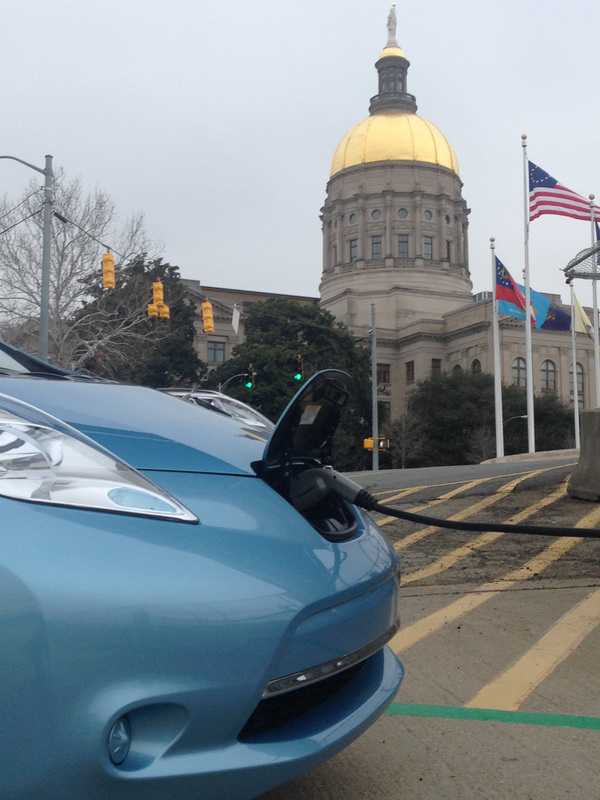 We may need yet another year for the Georgia Legislature to act but keeping the pressure on helps!